* GamiFIN 2017 is proud and delighted to announce our confirmed keynote speakers, we do have a great combination of excellence around gamification: Dr. Sylvester Arnab, Reader in Game Science, Coventry University (UK), Dr. Sebastian Deterding, a senior research fellow at the Digital Creativity Labs, University of York (UK) and Dr. Juho Hamari, a Professor of Gamification at UCPori and a leading researcher at the Game Research Lab University of Tampere. 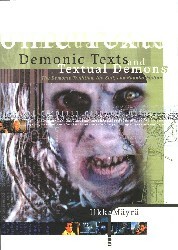 Exciting lectures ahead concentrating on e.g. the current state of the art in the field of academic research on gamification, why gamification needs theory and how to transform ordinary tasks into extraordinary experiences. Be sure not to miss these key-talks next May in Pori, Finland! We are pleased to invite you to GamiFIN conference, on 9th to 10th of May 2017 in Pori, Finland. GamiFIN is a meeting place where researchers, industry and experts present results from their latest work regarding gamification, technology, media and digital culture for the future society. GamiFIN is a concept made up by University Consortium of Pori. GamiFIN brings together people not only from different fields of academia but also from different sectors such as companies and other institutions. GamiFIN is a great opportunity to present your novel and ground-breaking research results, benefit from the interaction with industry and practitioners and to get new ideas how to utilize gamificational approaches in research as well as in industrial level. Gamification of public events such as concerts, sports events etc. The authors of the selection of the best papers will be invited to publish their work as an article in a special issue of the International Journal of Serious Games. In the academic track, the papers should contain 4 -6 pages, including the list of references. Papers are expected to contribute the field of gamification, based on the different themes of the conference. The contribution has to be original, novel, well written and scientifically ensure the validity of the presented results. The industrial track serves the participating companies by offering demo sessions where current and on going work can be presented. Contributions concerning development, business cases, marketing, strategy, case studies, best practices and lessons learned etc. are welcomed. In industrial track, please submit 1-page position paper. All academic submissions will be peer-reviewed double blinded. The industrial submissions should include a short biography of the author / presenter, and description of their organization. Extended deadline for submissions is 31th of January, 2017. We are delighted to announce the Call for Participation for DiGRA 2017, to be held July 3-6 2017, at Swinburne University of Technology in Melbourne, Australia. DiGRA 2017 will bring together a diverse international community of interdisciplinary researchers engaged in cutting edge research in the field of game studies. DiGRA 2017 is supported by Swinburne University of Technology, RMIT, The University of Sydney and The University of Melbourne. 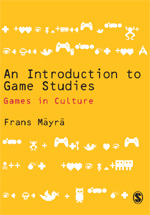 The conference welcomes submissions on a wide range of topics associated with studies of games and play. For an expanded CFP see the conference website: www.digra2017.com. We welcome a range of contributions to DiGRA2017. These include, full papers, extended abstracts, panel and workshop proposals, doctorial consortium participation as well as proposals for events and other activities that fall outside the academic tradition. Full papers will be peer-reviewed, published on the conference website and in the conference proceedings available on open-access through the DiGRA digital library. All other submissions will be reviewed by the conference organization committee. These submissions will be published on the conference website, but will not be included in the conference proceedings published through the DiGRA library. 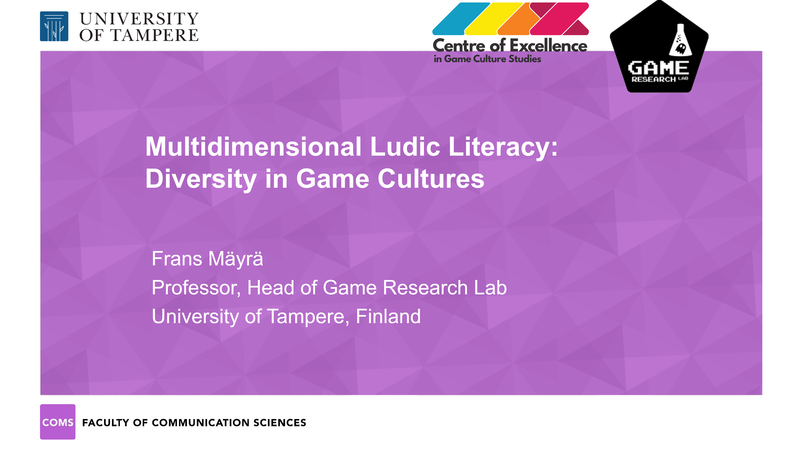 In Tuesday, 18 October 2016, I will be presenting an invited keynote titled “Pokémon GO and the Ludification of Culture” in the Academic Mindtrek conference in the Tampere Hall. Full program at: http://www.mindtrek.org/wp-content/uploads/sites/11/2016/10/Academic-Mindtrek-2016-Printable-program.pdf. Mindtrek is a hybrid event, and there are multiple tracks in the program, see: http://www.mindtrek.org/2016/program/.